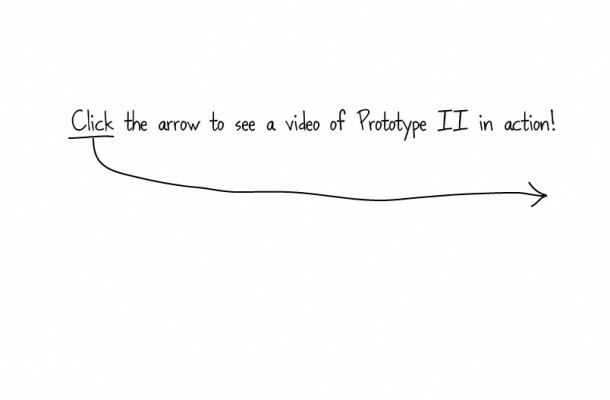 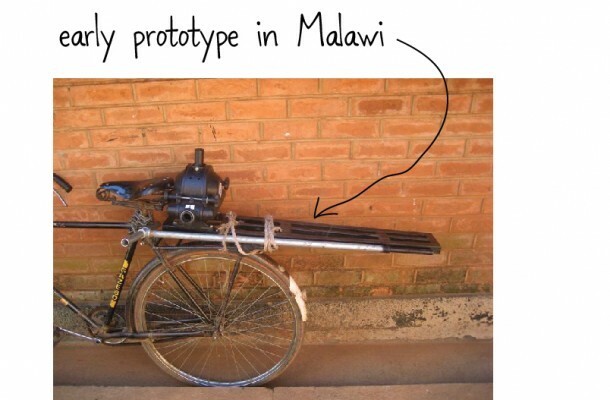 Developing World Technologies sprung up from a class project. 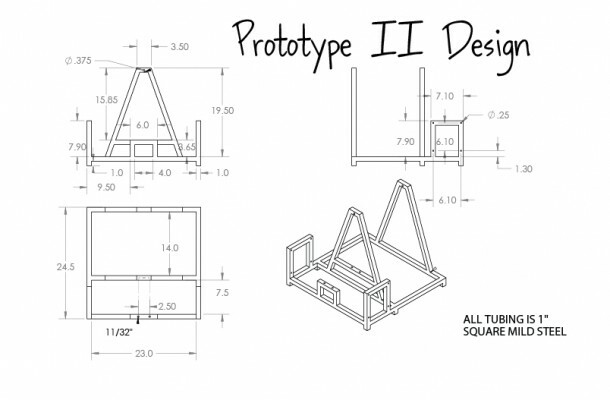 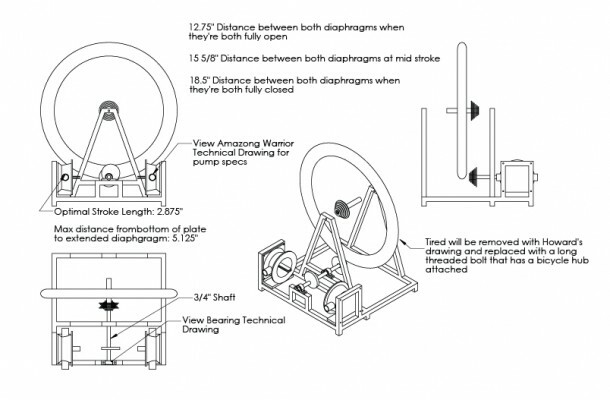 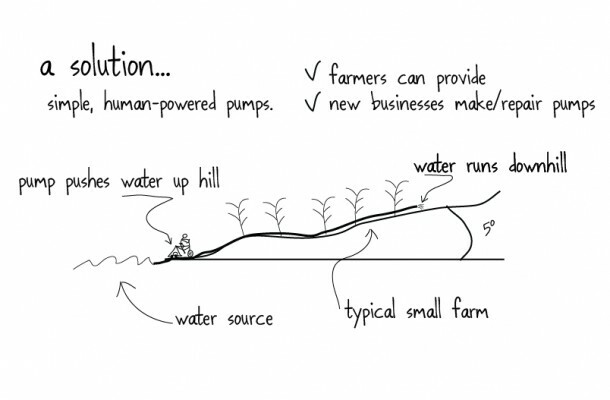 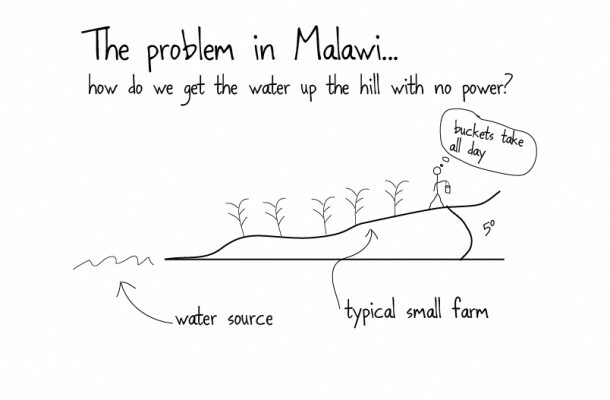 It began with the challenge of designing a human-powered irrigation pump for farmers in Malawi, Africa. 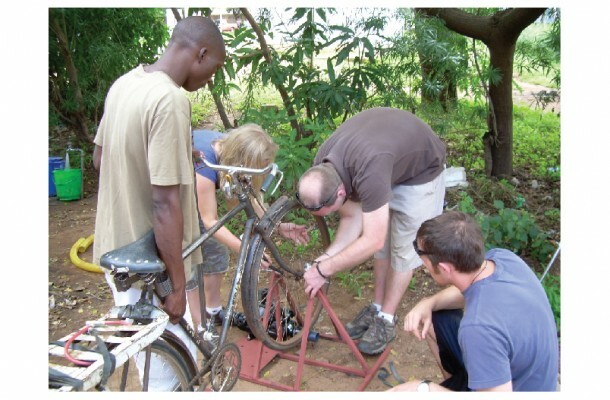 The team received a grant, went to Malawi, and created a nonprofit organization seeking “To develop and facilitate the distribution of culturally relevant, life changing technologies in developing countries by supplying needed technologies to local distribution networks.” I had the opportunity to join the team as a founding member and develop a bicycle-powered version of the pump.